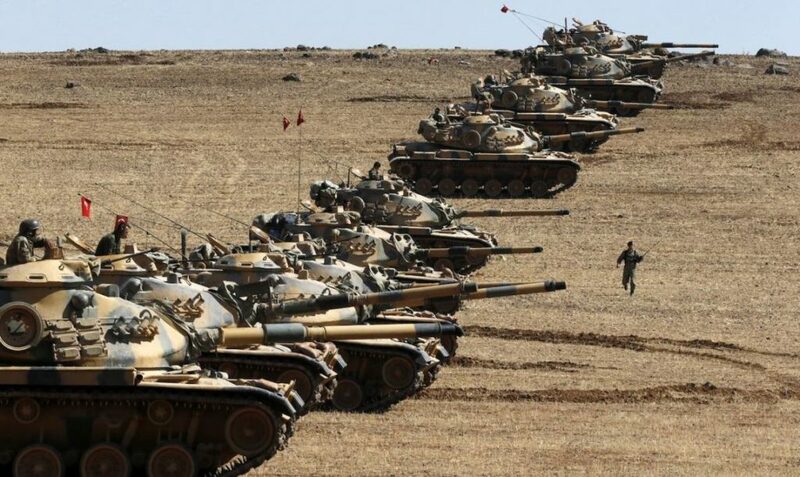 There is a Kurdish proverb that says “the Kurds have no friends but the mountains.” The chaos of the Syrian Civil War had challenged this idea. 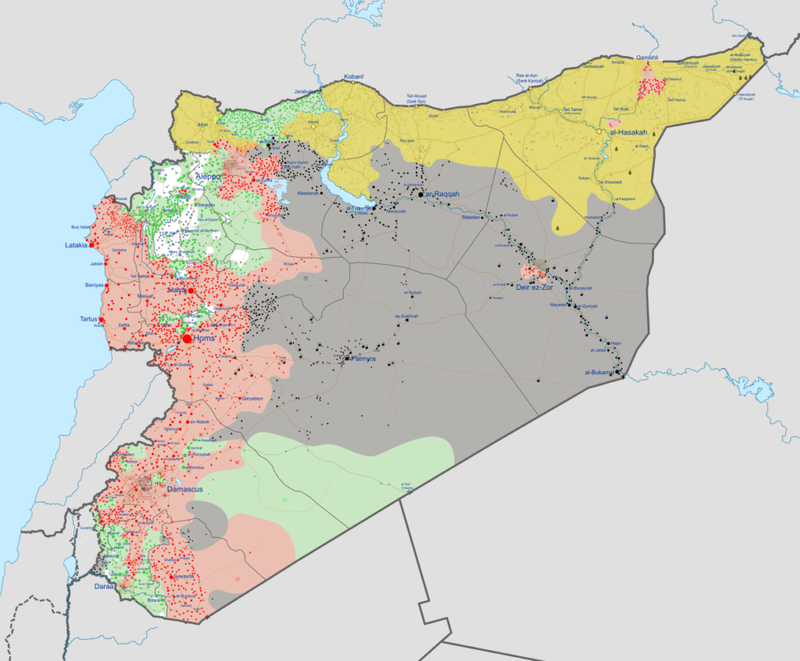 In the initial years of the war, Syria’s Kurds, who form one of the largest minorities in the country, were able to establish an autonomous federation with widespread international support. Now their success is ending. The Kurdish diaspora, which is spread across Iran, Iraq, Turkey and Syria, has long fought for an independent Kurdish state. When anti-government protests in Syria began, President Bashar al-Assad targeted Kurdish politicians, concerned by the threat this group could pose to the stability of his regime. 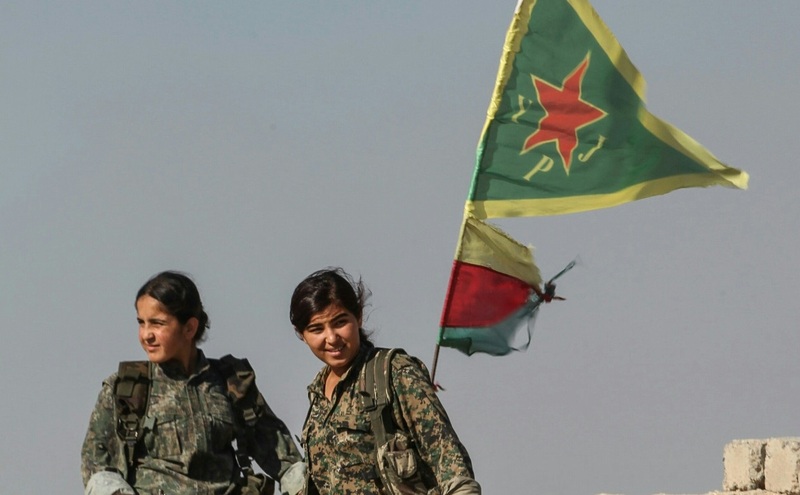 His concern was vindicated as the Kurdish militias, the People’s Protection Units (YPG) and female-only Women’s Protection Units (YPJ), quickly established themselves as proficient anti-government fighters. They currently number an estimated 60,000. By 2013, the Kurds claimed to be in charge of an autonomous region called Rojava that stretched across the northern border of Syria. Two years later, they established a new fighting force – the Syrian Democratic Front (SDF) – which combined a loose, multi-ethnic and multi-religious coalition. The ability to establish both Rojava and the SDF was in large part due to the support, or at the very least apathy, that the Syrian Kurds received from international powers. Most of the international support came from Western powers. The US provided aid and small arms to the Kurds, in a policy that used the Kurds as a counter to ISIS and a barrier to prevent regime control of northern Syria. This support also included the use of US air power, training and – reportedly – the provision of heavy weapons. US troops have fought alongside the SDF on numerous occasions, most notably in the Raqqa offensive against ISIS in which US soldiers attached Kurdish insignia to their uniforms. There have also been efforts to formalise diplomatic ties between Rojava and Western states. 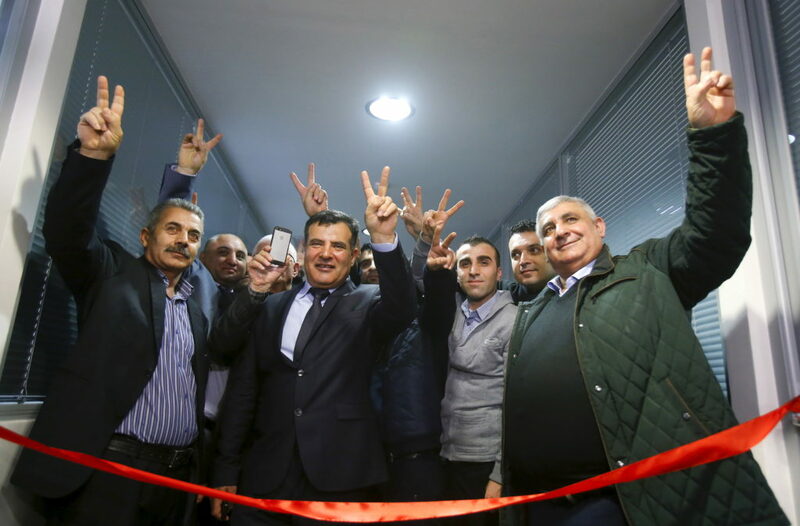 In 2016, the Syrian Kurdish political wing – the Kurdish Democratic Union Party (PYD) – set up the Syrian Kurdistan’s Representative Offices in Berlin, Prague and Stockholm to act as pseudo-embassies. This is the first time in modern history that Syria’s Kurds have gained autonomous political representation on a global scale. Despite its backing of the Assad regime, Russia has also been supporting the Rojavan Kurds. The SDF has coordinated with Russian air support to capture regions of Aleppo and Afrin from jihadi militias. The PYD opened its first office in Moscow in early 2016 and Russia promoted the inclusion of the group in the Geneva Peace Talks just weeks later. Russia has also mediated talks between the Assad regime and YPG, resulting in tacit truces in war-torn areas such as Aleppo. This left Syria’s Kurds in a relatively good position. They obtained military support from both Russia and the West, established diplomatic ties in both the West and Moscow, and avoided sustained conflict with the Assad regime while still seeking political autonomy. But these successes seem to be coming to an end as the balance of power changes and Rojava’s former allies turn to different actors. Despite a recent decline in US-Turkish relations, the US would not abandon Ankara in favour of the Kurds. Turkey has the second largest military force in NATO and is a station for US nuclear weapons. For Washington, the value of the Kurds came from their effective counter to ISIS, the threat of which is dissipating. Improving Russo-Turkish relations means the Kurds will find reduced support in Moscow too. After a period of sustained tension between Moscow and Ankara, owing to the Turkish downing of a Russian aircraft in November 2015, Erdogan and Putin appeared to reach an understanding in mid-2016. Russia has since begun lifting travel and trade restrictions imposed after the downing of the jet and the two states have begun coordinating their policies on a post-war future for Syria. Even after the assassination of the Russian Ambassador Andrei Karlov, Putin responded by doubling down forging stronger ties with Turkey. Moscow will not reverse growing cooperation with Turkey to relieve the Syrian Kurdish plight. The balance of power is also shifting within Syria itself. Assad’s forces have retaken Aleppo and now eclipse all other rebel groups in martial strength. ISIS’ last major stronghold in Raqqa is under threat and what remains of the Free Syrian Army – the primary anti-regime rebel group – has degenerated due to infighting and mass desertions. This leaves the Kurds of Rojava as the foremost rebel group in Syria, rivalled only by a possible coalition between Sunni jihadists, campaigned for by Jabhat Fateh al-Sham. 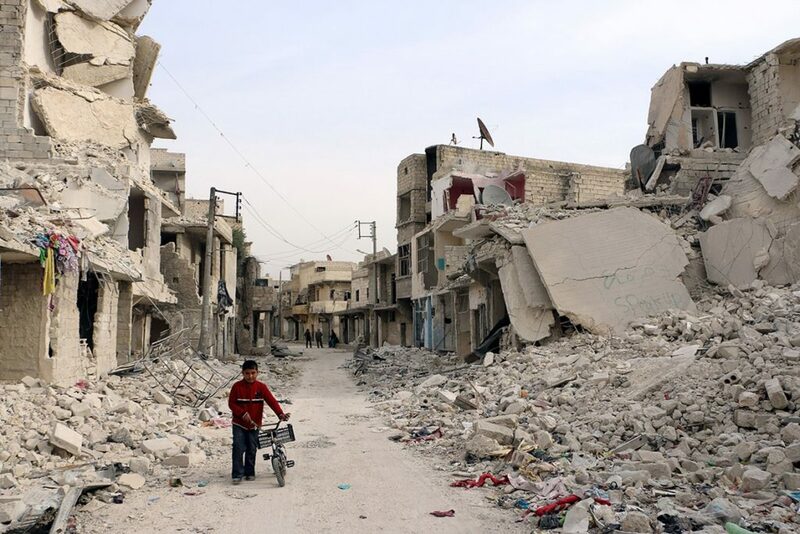 Assad has not shown any signs in the past of wanting to establish a dialogue with rebels. He has rejected previous Kurdish proposals to establish a federalist system which would establish an autonomous region. If Damascus rejected the Kurdish deal when it was weaker, it will not agree to the same proposal when it has the battlefield advantage. In 2017, the Rojava Kurds will start to lose friends and are unlikely to find new ones. The Kurds of Iraq seem an obvious ally but the two groups have conflicting political ideologies. Furthermore, the Iraqi Kurds are preoccupied with achieving their own independence and maintaining a détente with Turkey. Some smaller countries in Europe may continue to provide support – particularly non-NATO members like Sweden – but this will not be enough to sustain Rojava in the midst of war. As the dynamics of the Syrian War shift, the Kurds are left in an awkward position. Diplomatically isolated, their ability to maintain their hold over Rojava is in doubt.